This is honey that we purchase and it comes from California. This is honey that we purchase and it comes from California. It has a Molasses/Brown Sugar flavor. 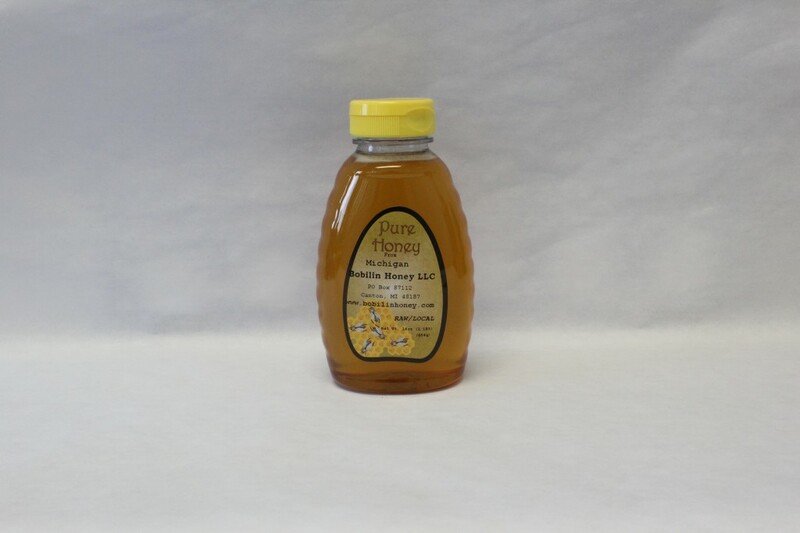 Pediatricians are recommending Buckwheat Honey for children’s coughs. It’s great in Oatmeal instead of Brown Sugar, Biscuits, Pancakes and in homemade BBQ sauces. This Honey is my favorite. This is honey comes from Michigan. 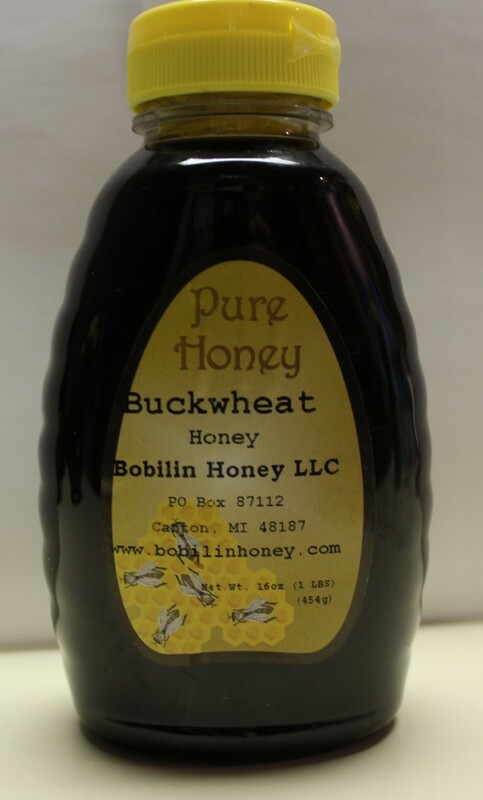 This honey has some Buckwheat and more wild Flower in it. The bees got into a small buckwheat field and nature did the mixing. The flavor is not as strong as Buckwheat it has a lot of flavor and is very pleasing to the palette. This is honey that we purchase and it comes from Wisconsin. 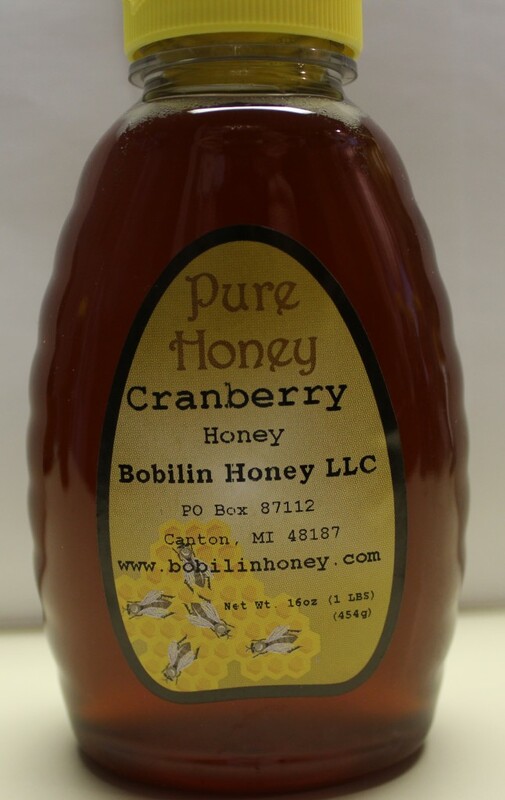 It is a very sweet honey and has a bit of a Cranberry finish. 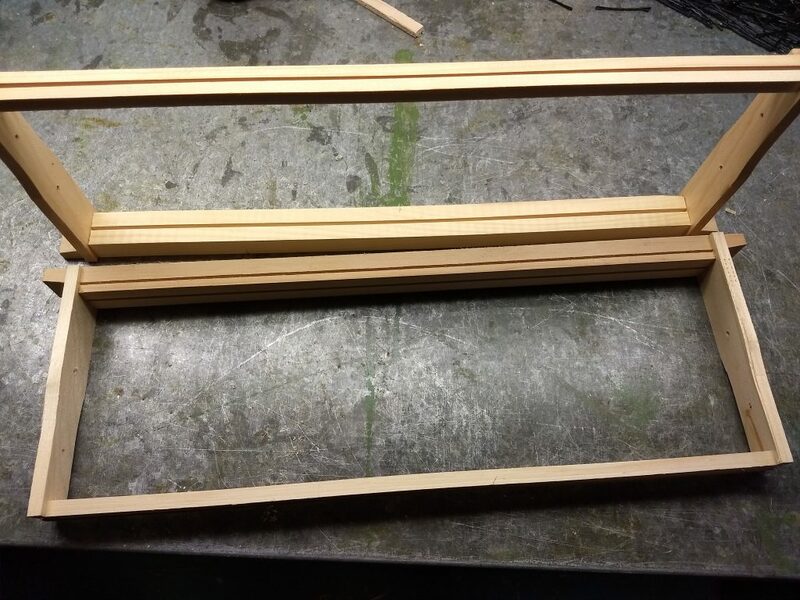 Assembled Medium Frames. Save all the time and aggravation. Just add your foundation and you are ready to go. PLEASE INCLUDE A PHONE# WHERE YOU CAN BEE REACHED. You can enter a Phone# in Instructions to merchant or Shipping details. There is no guarantee on Bees. 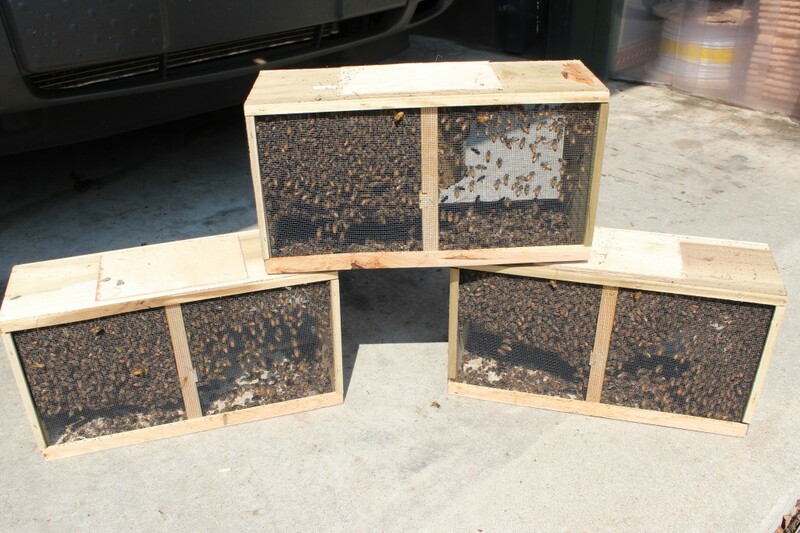 We will consider replacing Queens if notified within 24 hours of pickup and dead queen in cage is returned. I will email a reminder to you with pickup times 2 days before pickup. A phone# is required by the Post Office to ship bees. We will ship to other states but shipping will bee more. 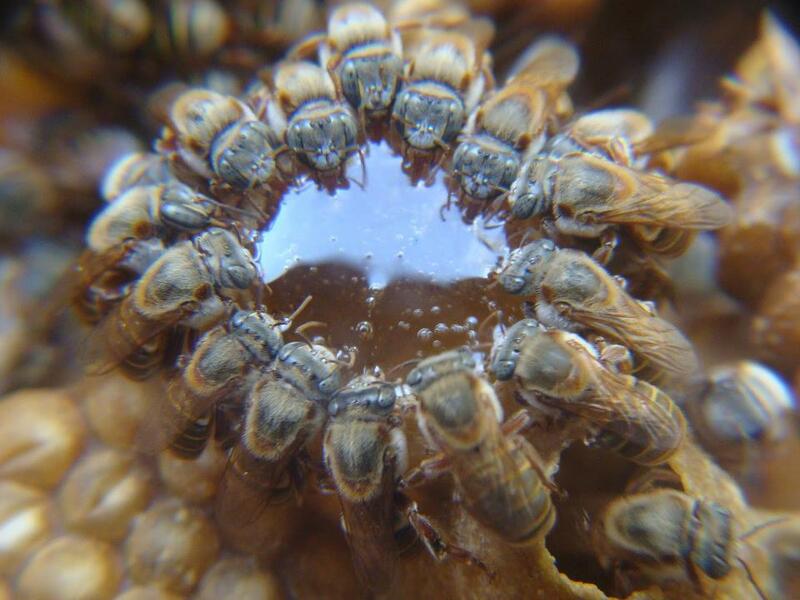 UPS and Fed-Ex will not ship packages of bees. 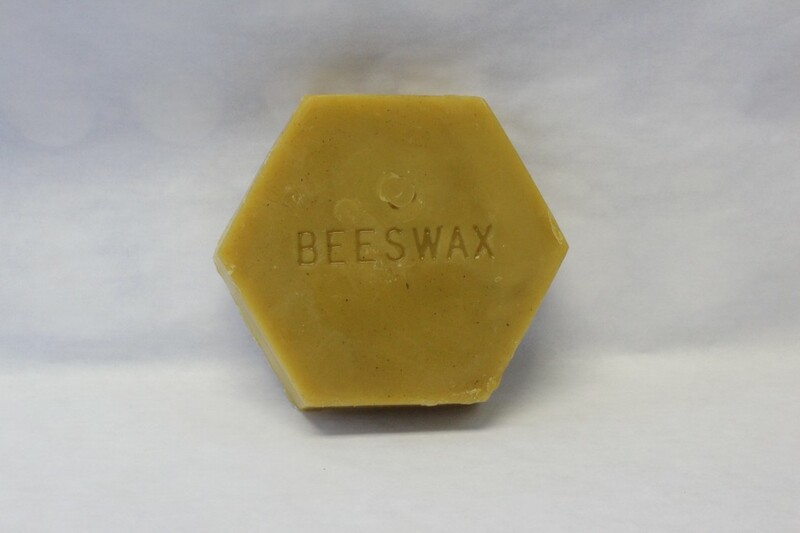 United States Post Office is required by law to ship package bees. There is no guarantee on Bees and Queens shipped by USPS. I will email a reminder to you 2 days before shipping date. 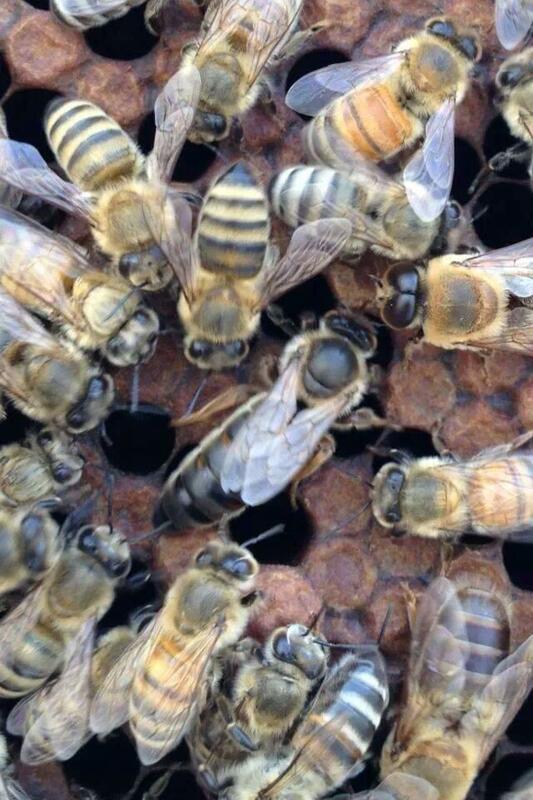 Carniolan Queens come from Sacramento, CA. We have tried many breeders and purchase from who we feel is the best one. 2) We harvest from an area and don’t mix areas. 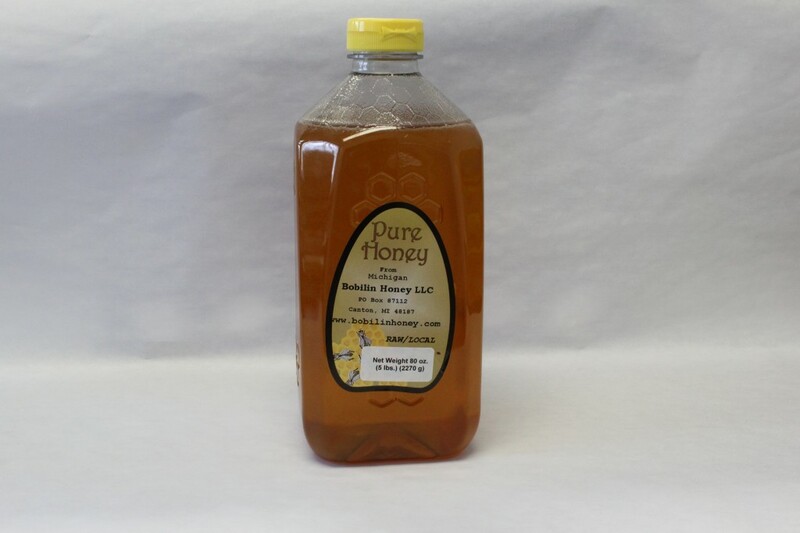 The above two philosophies lead to a high quality honey that has unique flavors depending on the the Foliage, Area, Harvest and year. Very similar to wine. 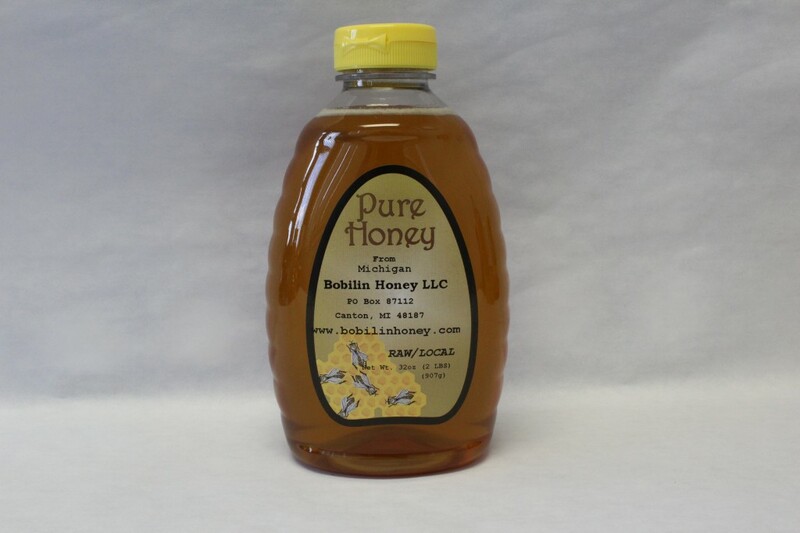 Most other honey producers will not take the time to harvest twice or keep track of what location the honey came from. 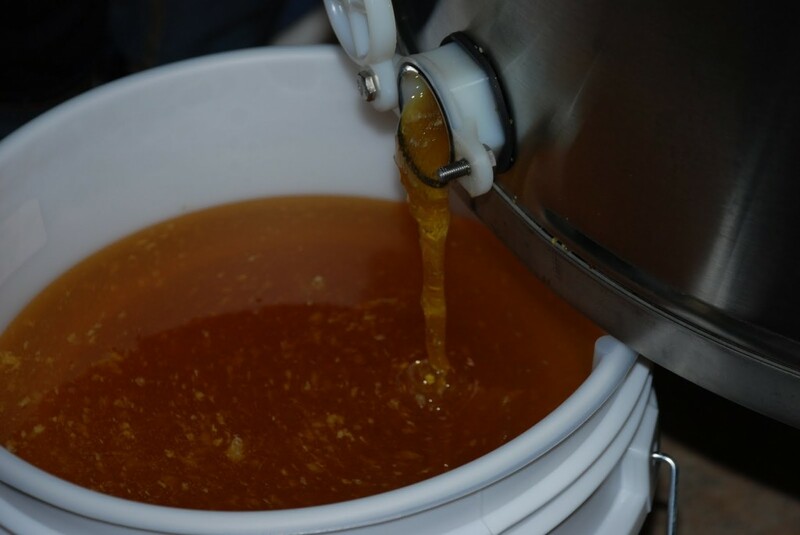 The result is that all the honey is mixed together and tastes like it came from the big Supermarkets. 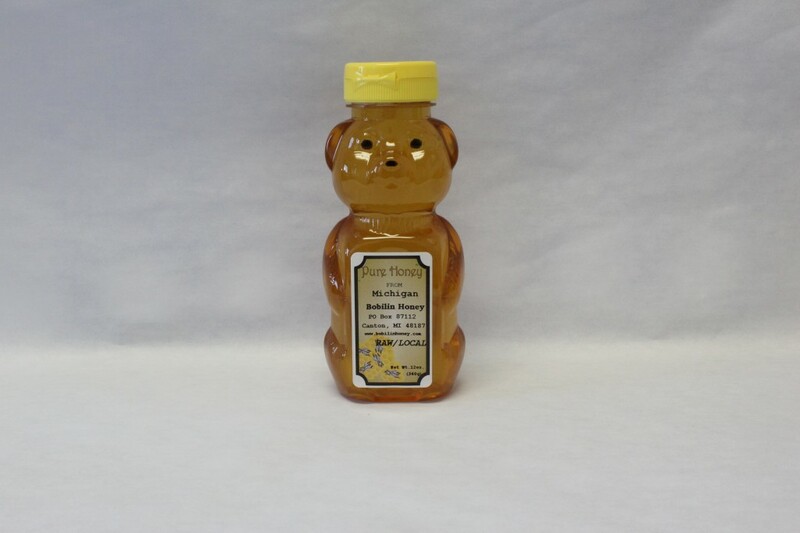 Why is our honey considered RAW? 1) The honey is not over filtered or over heated, so all the good stuff you buy the honey for is still there. 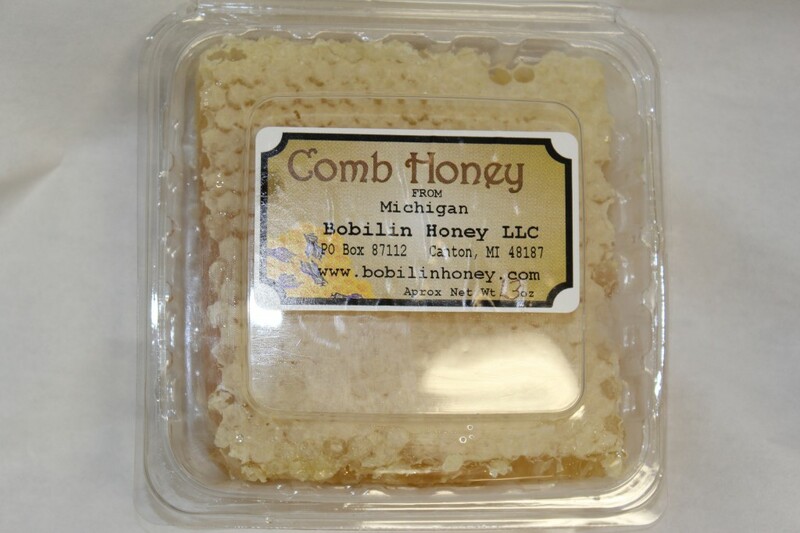 Like most Michigan Honey this is Wild Flower Honey. The squeeze bottle keeps the kids from creating a mess when they make Peanut Butter and Honey sandwiches. You can’t get honey more natural than this. We keep a piece on the table just to snack on. Like most Michigan Honey, this is Wild Flower Honey. Squeeze bottle keeps the kids from creating a mess when they make Peanut Butter and Honey sandwiches. Like most Michigan Honey, this is Wild Flower Honey. This is for the big honey lover or Mead maker.